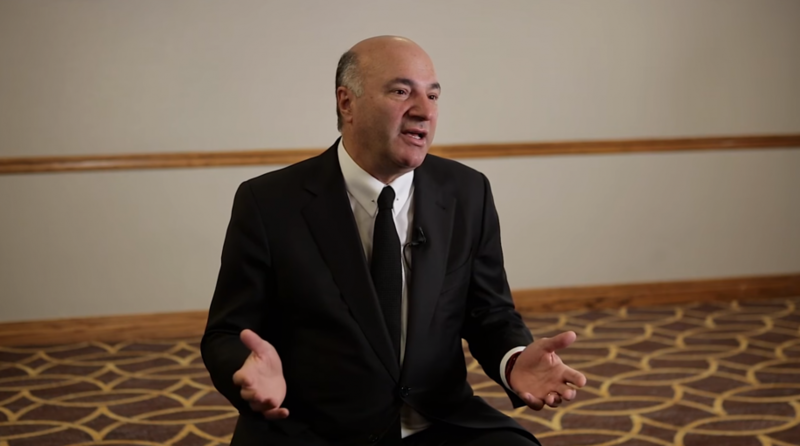 Kevin O’Leary, in an interview with Inc. Magazine, recalls a time in which even though he lost a negotiation over the sale of his storage company StorageNow, he still considers the long-term result as a business victory. In 2003, O’Leary co-founded StorageNow, a developer of climate-controlled storage facilities, which grew to operate in 11 cities. That’s when competitor In Storage REIT proposed buying out StorageNow and all of its facilities, placing O’Leary in a difficult position.